It's the lovely Lynda's turn to set the dare over on the Daring Cardmakers Blog this week. 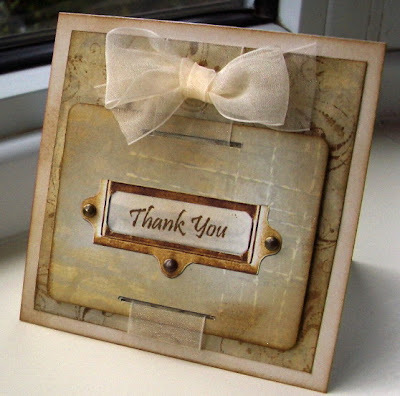 Beautiful card Dolly, love the Sepia tones! OMG Vicky what an absolutely beautiful card - I'm so glad you were able to make one. Hope you're feeling a little better on yourself. I really love your card Vicky! Happy Christmas and 2010 to you all! Inspirational Card Sketch #45 and an award!